Oledth “Kitty” Self, 89, of Ringgold went home to be with the Lord Sunday July 15, 2018. 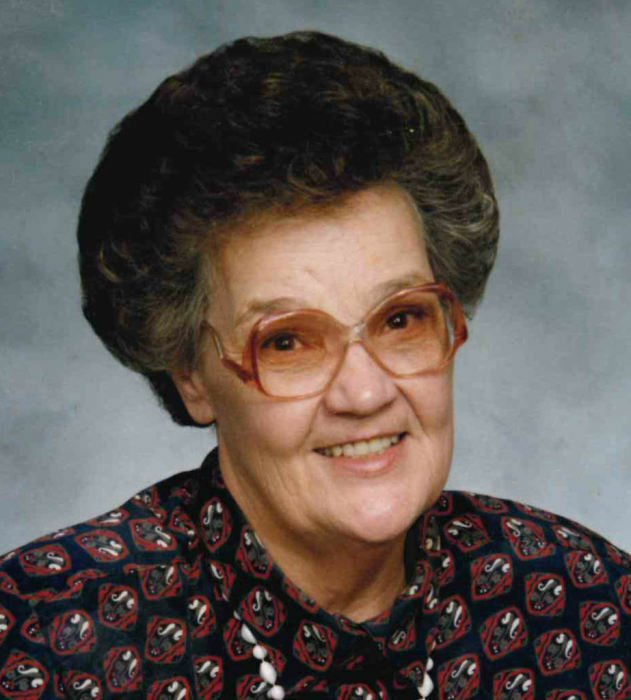 She was a lifelong resident of Catoosa County and a member of New Heights Baptist Church. Kitty retired from Coca Cola after 10 years of service. She was a loving mother, grandmother, sister and aunt. Kitty was preceded in death by husband Avery Self, son Wallace Steve Self, grandson Robert Self, twin brother Odell Swanson, brothers Harlen Swanson, Marvin Swanson, Ben Swanson, Dewey Swanson, Belvis Swanson, and Bobby Swanson. Survivors include sons Scott (Betty) Self of Ringgold, Dr. Dennis (Sandy) Self of Ringgold, Rick Self of Ringgold, daughter Sandra (Stan) Self Ford of Ringgold, daughter-in-law Ruthie Self, grandchildren Eric Self, Aaron Self, Monica Self Layne, Nina Self Johnston, Spencer Self, Brian Self, Justin Self, Robert Ford, and Rachel Ford Morrison, sisters Martha Swanson Crawford and Dessie Lou Swanson, several great-grandchildren, and several nieces and nephews. Funeral services will be held 11 AM Thursday in the funeral home chapel with Dr. Walter Hare officiating. Memorial contributions may be made to the Alzheimer’s Association PO Box 96011 Washington, DC 20090-6011. The family will receive friends 4-8 PM Wednesday at Heritage Funeral Home & Crematory, Battlefield Parkway.